Music is a totally personal choice for every individual. Different people like different genres, and thus headphones let you listen to songs that you like without disturbing others or I would say without caring about others. 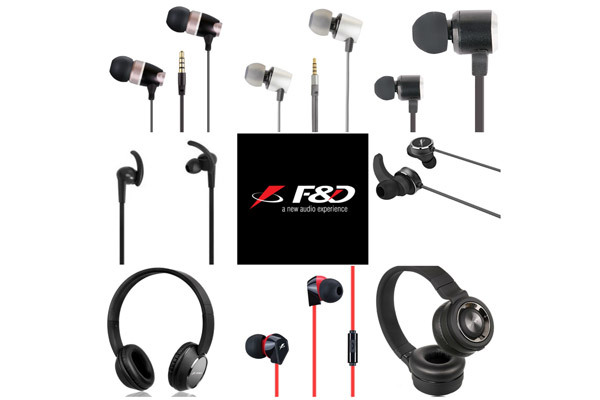 Nowadays headphones are not only used for listening but also attending calls on your mobile from your loved ones.There is a wide range of earphones like wireless headphones or Wireless Bluetooth headphones,in-ear headphones, earphones with mic,over-ear headphones, cordless headphones and many another kind of earphones. We are going to discuss some Best Headphones/Earphones with the microphone to buy today in the below article. Headphones with mic for PC can be used for video calling from your PC or laptop they are also compatible with mobiles also. This is possible because of the headphones that come with the built-in microphones. However, all the headphones don’t come with a built-in microphone.Technology is so vast today that there is some noise canceling headphones also which helps a user to cancel the unwanted noise during a call. Amazon Basic On-Ear Headphones Review – Best Budget Headphones? Therefore look for headphones with mic to enjoy the benefits attending call without removing your earphone. With the changing time headphones are also evolved, earlier it was limited to only certain design and you have to select from that. Nowadays audio output devices come with a variety of designs and style that you can choose from. This also creates a problem like what design you should choose. I would share a few things that should be useful to you before selecting a headphone. In-ear headphones are also called earbuds. These are the smallest headphones that are presently available. These headphones give impressive sound quality as they fit into the ear and form a seal that isolates the sound so that only you can hear it. Most of the models come with foam of rubber tips for a secure fit so they stay put while working out or moving around. In-ear headphones provide you the ultimate portability and lightweight as they are small in size, therefore, you can easily keep them in your pocket when not in use. Due to the lightweight of these earphones, they are popular while working out in the gym and running. The main weak point of this type of headphone is that the bass response is could be weak in some designs, especially those earphones that poorly fit in the ear canal. This types of earphones also come with a mic, therefore, don’t forget to double-check if the headphone you are choosing has a built-in mic. On-ear headphones are those headphones that don’t go to the actual canal of the ear instead it sits on top of the ear.The band is rotatable so you can put the band over your head or behind your head but the drivers will always be on the ear. On the ear headphones also come with a built-in microphone but ensure that it has a mic. These headphones produce high-quality sound with good noise cancellation. These are good to use at the office, home as they don’t isolate the noise completely, therefore, you can keep track of the surrounding as they sit on top of ear not in or around them. This type of headphone is also fairly portable as some of them are foldable however you will not be able to put them into your pocket. Over the ear headphones are the largest of all kinds of headphones as they completely cover the ears. They give a uniquely delightful experience of enjoying sound as they have good noise canceling techniques and the best sound among all types of headphones as they have the largest drivers in the ear cups. However because of the size they possess it is hard to carry them. Some of over the ear headphones come with cases to protect them while carrying in a bag. Now that you know about different types headphones you should look, which style suits you the most and go for that. Most of the headphones are compatible with almost all the laptops or PC. Now Let us talk about some of the features you should look into the headphones. Human ear can hear sound from 20 Hz.-20000 Hz. Therefore most of the average headphones come within the 20Hz-20000Hz range. 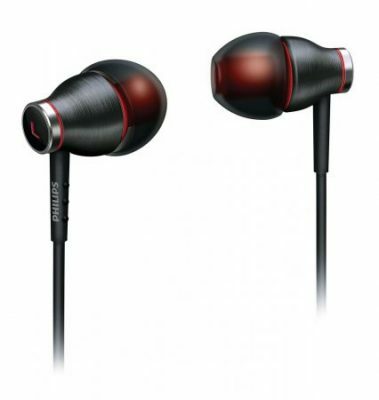 However, some of the high-end headphones have a range of 10Hz to 25000 Hz. So they produce a better quality sound but you may not be able to distinguish as they can be very minimal. 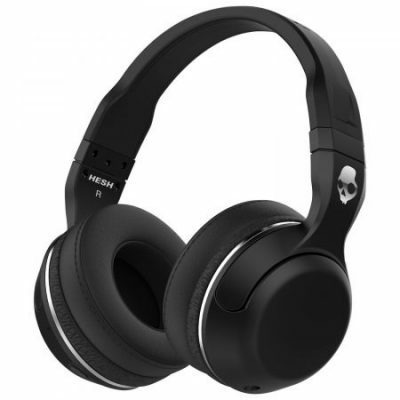 The headphone should have a good noise cancellation technique to enhance the experience listening to pure music only. Nowadays wireless headphones are gaining popularity because of the portability as they come without wires. Wireless headphones also come with great look and design with good sound quality. Most of the best wireless headphones use Bluetooth as connectivity. 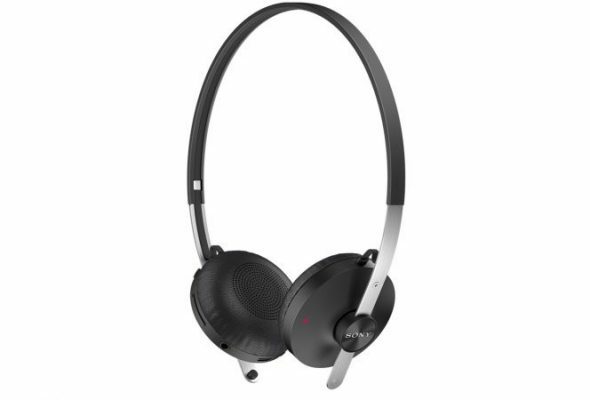 Best Bluetooth headphones also come with a microphone, therefore, you don’t have to worry about the phone calls. Wireless headphones require a battery for power these batteries have a lifetime of 6 months to 1.5 years. Some of the best wireless headphones come with a rechargeable battery. 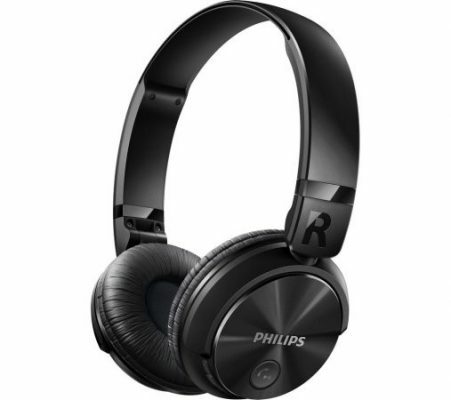 Getting wireless headphones online is not very painful and they are without cables, therefore, you can run or work in a gym.The range of these all the types of equipment is widely available online at any of the leading online marketing stores like Flipkart, Amazon, Shopclues.You can choose Skullcandy, beats, JBL, Samsung, Philips as a brand of your earphones/headphones if you are planning to buy one today. Now, that you have a fair idea about the headphones. All types of headphone come with different colors and great look. You can choose whatever design you need the most.